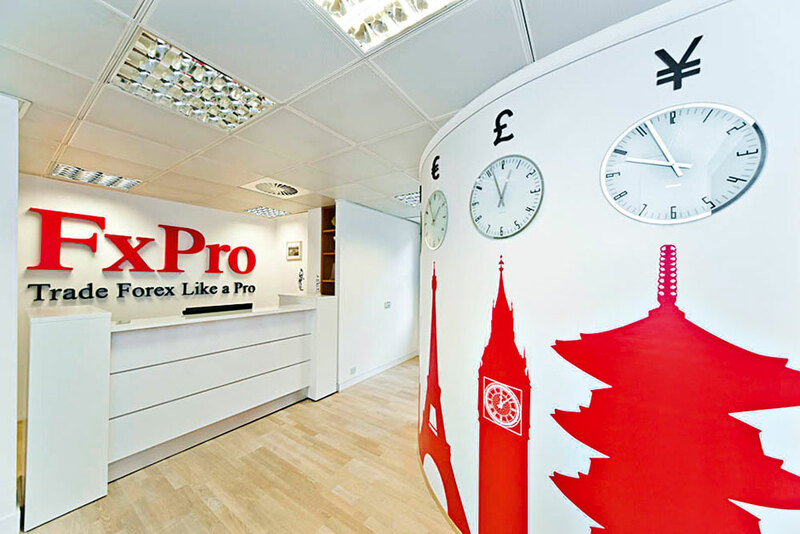 One of a number of firms to latch onto the growing retail foreign exchange market, FxPro is widely considered to be the forerunner in the sector across European markets. The firm offers market maker and agency services, and has been praised for its focused research and development in expanding new and innovative online trading platforms. While continuing to serve a large and growing retail client base, the group has simultaneously expanded its institutional offering with a range of products and serves for that market. In 2014, the company purchased a spot FX aggregator, which means clients now have the choice of running on MT4 or its own cTrader platform.